I will add 10 Million Credits to your Real Time Network Ad membership account! The points can be traded in for different kinds of advertisements. 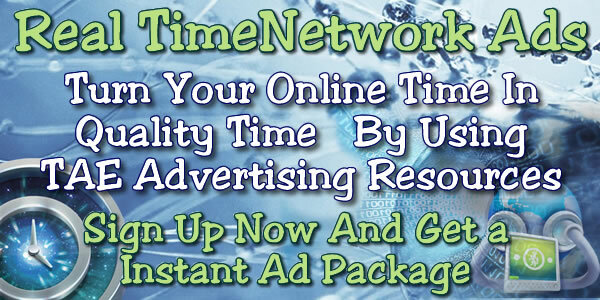 You do have to be a opt in member of http://realtimenetworkads.com Sign up is FREE!